The Books App on iPhone and iPad makes it really easy to download Books, PDFs and Audio-books right on your device. 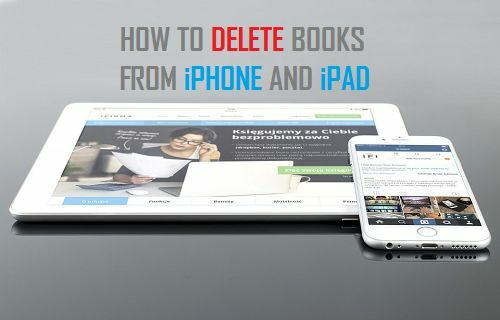 After reading books, you can easily delete Books From iPhone and iPad, in order to reclaim storage space and prevent your device from getting cluttered with books. 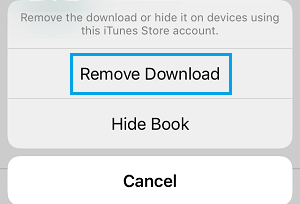 Follow the steps below to delete books from iPhone or iPad using the iBooks App. 1. 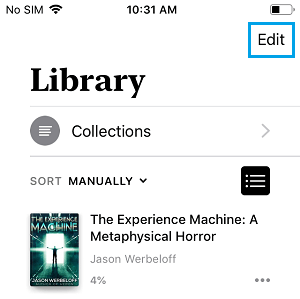 Open the Books App on your iPhone or iPad and tap on the Library tab located in the bottom menu. 2. On the next screen, you will see all the downloaded books on your iPhone. Tap on the Edit option located at the top right corner of your screen. 3. Now, select books that you want to delete by tapping on the little circle next to the books. 4. After selecting books, tap on the Trash icon located in the bottom left corner of your screen. 5. You will see a pop-up, tap on Remove Downloads option to remove the selected books from your iPhone. 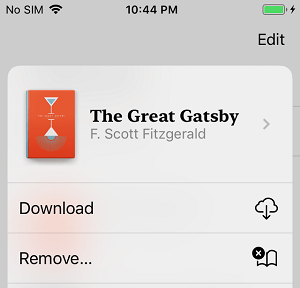 You can also delete books on iPhone by tapping on the 3-dots icon next to the book and then tapping on Remove option in the slide-up menu. Even after you delete books from iPhone, they will still remain visible in your Library with a cloud icon. 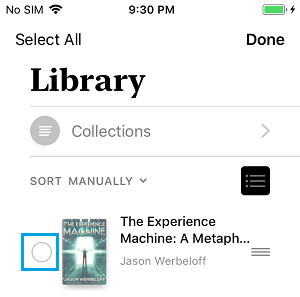 While, this setup is designed to make it easy for you to download deleted books, it defeats the whole purpose of deleting books on iPhone, in case the idea was to reduce the clutter of books in your Library. 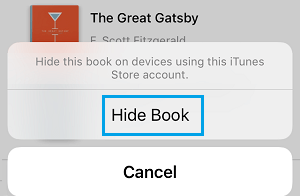 Luckily, it is really easy to prevent deleted books from showing up in your Library on iPhone. 1. Open the Books App on your iPhone and tap on Library tab. 2. On the next screen, tap on the little Menu icon next to the deleted book that you want to hide. 3. On the slide-up menu, tap on the Remove… option. 4. On the next pop-up, tap Hide Book option. After this, you will no longer see the Deleted book appearing in your Library on iPhone. 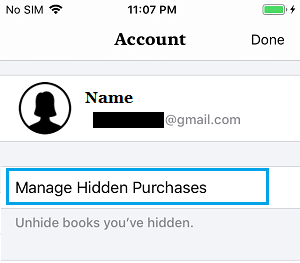 The books that you delete from iPhone will still be linked to your Apple ID and you can download deleted books at any time on your iPhone, without having to pay again. 1. Open the Books App on your iPhone > tap on Reading Now > your Profile icon. 2. On your Accounts screen, tap on Manage Hidden Purchases option. 3. 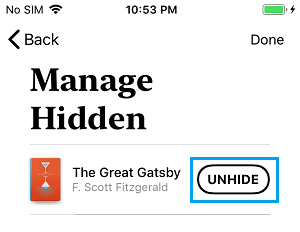 On the next screen, tap on the Unhide option located next to the deleted book that you want to download back on your iPhone. 4. 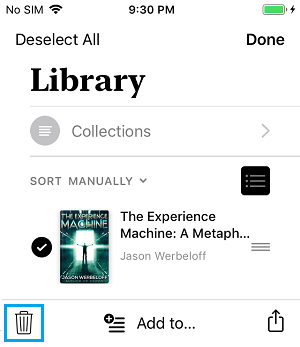 After unhiding the book, go to Library tab and tap on 3-dots Menu Icon located next to the deleted book. 5. Next, tap on the Download option in the slide up menu that appears. The selected deleted books will be downloaded back on your iPhone.